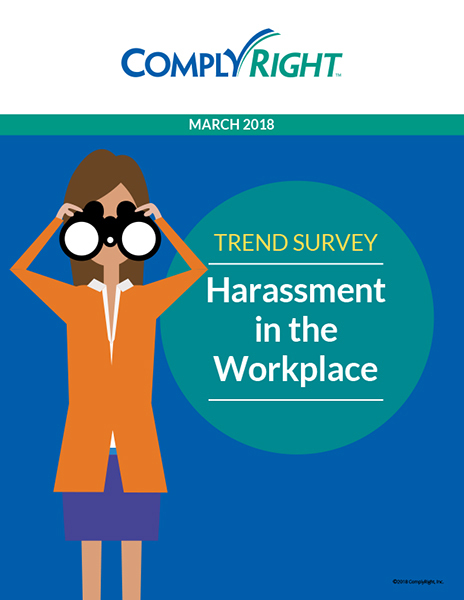 Workplace discrimination and harassment are some of the most important topics regarding compliance and safety. 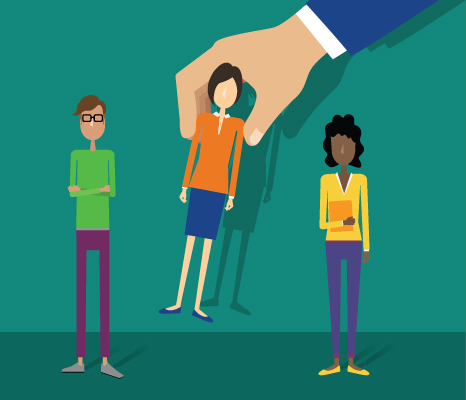 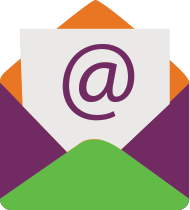 Our articles on discrimination and harassment at work include tips and best practices such as preventing accidental discrimination when hiring, how to handle employee harassment complaints, third-party harassment and more. 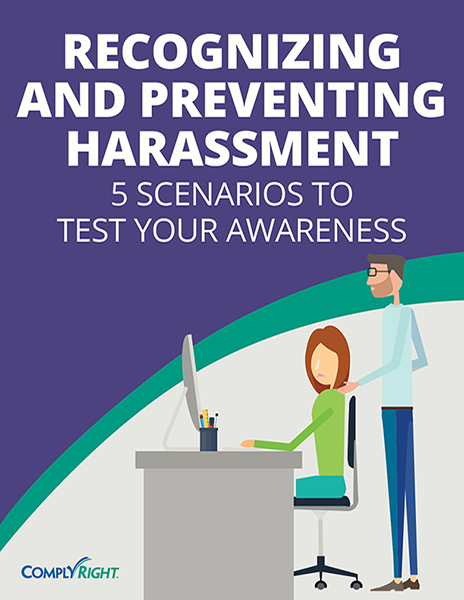 As an employer, harassment prevention should include training and company policies to ensure employees understand your business has zero tolerance for harassment.